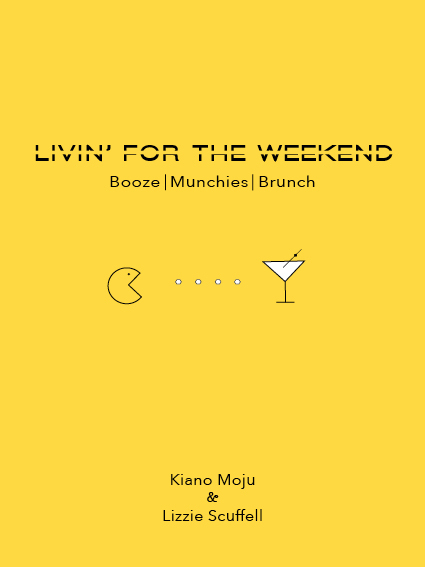 The book, Livin’ for the Weekend: Booze, Munchies & Brunch, was co-authored by Kiano and her MA Publishing classmate, Lizzie Scuffell. Featuring simple recipes with ingredients found in most major UK supermarkets the LFW book is all about enjoying the weekend with great food and drink without having to break major bank or spending hours over a stove. From after work drinks, to hangover cures, we got you covered! Download your copy for free today on the iTunes store!